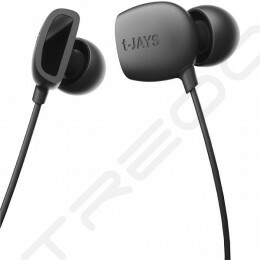 Stunning Professional class earphones. 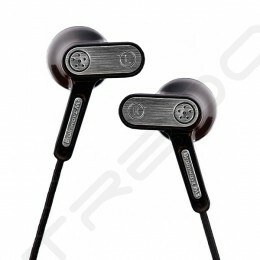 Ideally suited for use with High-End class portable audio equipment. Their design was especially developed to reach maximum sound quality, a highly efficient noise suppression system was implemented. 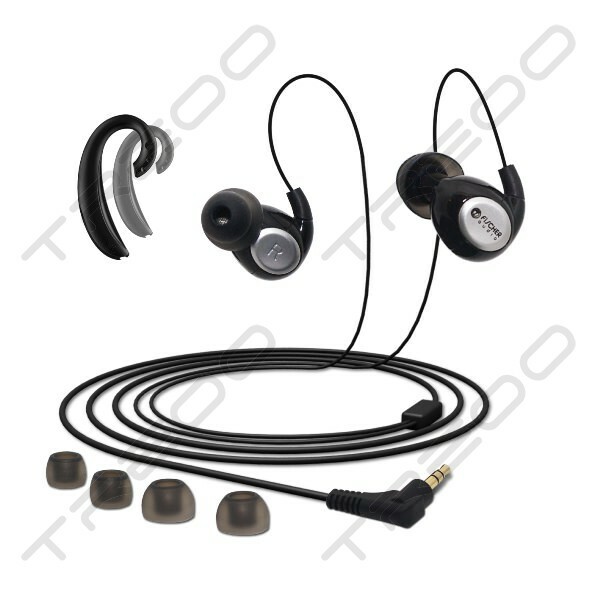 It is safe to call these earphones genre independent: all style of music sound equally well in them, the sound is crystal clear and transparent. Middle frequencies are detailed enough, the sound of musical instruments is really natural and recognizable. Low frequencies are also convincing: the bass is deep and quick. Even if you want to turn volume to the maximum, you will never hear anything like hoarseness. Enhanced cable reliability cannot but gladden your heart. Stylish glazed bodies will be a worthy addition to the list of this model's advantages. You wish to listen to music in such earphones and it does not tire you at all; it rather transfers you from the real world to the world of your melodies. A relatively new kid on the block, dubbed to be on par with the Shure's SE530, I was skeptical yet intrigued. I'm a junkie for undervalued gems and a junkie for unheard of exotic brands, Fischer Audio a Russian brand fit the bill as I read gingerly the impressions and reviews on headfi or nights on ends of reviews and finally decide to bite the bullet and try this. When the post man rang my door, I was excited and quickly tore open the seal wrap. Plugged into my Fuze and was shocked, because it sounded terrible. Did I buy a lemon? So much anticipation for nothing but I knew it needed some time to warm up and settle down. So I sat down and listened closely, and witness how the sound had evolved into something different. At this point of time, the mids started to fall into place nicely and the highs started to opened up a bit more but there was a little veil clouding the resolution during complex passages. During all this time, there was a very familiar sound characteristic I'm can't seem to place my finger on, but it striking resemblance of the Westone UM3x when I auditioned it. The bottom-mid had more emphasis which sometimes is overbearing. However I was tapping my feet for some strange reason, because I was very engaged with the music and really enjoying myself. I continued studying the sound for about another 2-3 hours before I left it to burn in on my Iaudio X5L. I've read reports that it sound extremely bloated and boomy. I wanted to verify the feedback because it didn't sound that bad to me honestly, So I've played with many different music and albums. The interesting thing that I've found is that the Eterna is a very revealing IEM that needs correct synergy with its source to make it sound it's best. Eterna's are biased towards the warmer side of neutral and are bass heavy with mids emphasis, this makes it pairing crucial and the recording plays a part in this synergy. I listened closely to Karen Carpenter's voice on Ticket to ride sounded a little bloated and drowning out the details and recessed while Jeff Buckley's rendition of Hallelujah was delicate and hit the sweet spot. I've found this IEMs to be extremely musical because I was about to air guitar with Skid Row's Forever and really feel Sebastian Bach's voice come through center tearing up the stage. These babies extremely fun to listen to when it comes to hard hitting music and although they're easily driven, they thrive on power. Listening to low volumes didn't bring out the best of the IEMs, there was a slight veil which tore apart with the volume turned higher. I listen to it at 3/4 of a Fuze, so it might not be for those who don't like their music loud and proud. Let it to burn in with my X5L for the entire day. So far there is about at least 24 hours in this for burning in. There is no much change so far, everything sounds similar to the previous day just slightly more opened up now but not too much, resolution gets a little better when you know what to feed and make it shine. Power - good clean mastering - a very neutral source and some patience to stop nitpicking about wanting more and really get into the music. These are not monitoring IEMs, not cold and analytical and definitely not something you want to pick out a whisper in a symphony. 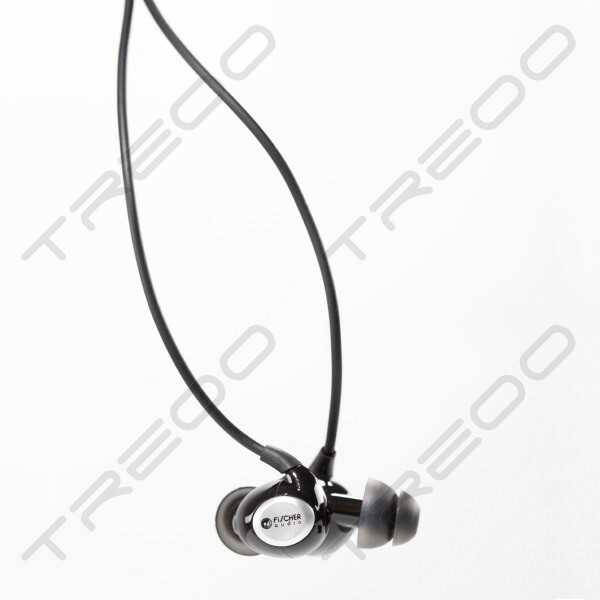 They were designed for one purpose, which is for you to enjoy the music. It has good amount of bass, not totally refine but very tasteful when the need calls for it. It'll be a treat for bass heads, but it'll make people who don't like bass sick from the thumping. However this is without sacrificing some characteristics, the highs feel a little recessed and if they do come through it's a tad harsh but not annoying. I don't believe that IEMs have much of a soundstage to begin with, it's more towards the imaging that it projects. And if I had to describe the engagement, it'll be somewhere in the 3rd to the 4th row of a small cinema. If this is something that you're looking for - good bass, engaging and forward sounding, then enjoy these babes as they'll entice you with their presentation. If I had to describe this whole experience, it'll be like watching American Idol - from the early auditions to the finals - the evolution of the sound and the polishing of the characteristic was a refreshing. I felt that I paid for an IEM that brought me on an audio adventure rather than something to replicate what I wanted to listen to. What I've gathered is from these few days listening and studying the character of the Eternas is that you won't be able to pick out a whisper in a symphony or are in a recording studio trying to master a track. If you hate bass, this will give you motion sickness. If you're looking for a neutral IEM, this isn't one. If you don't like to listen to your music loud and proud, it loses quite a bit of resolution at low volumes. However If you're looking to plug in and rock out and and just enjoy it as it is, then yes, this is what you want. If you like hard hitting high impact music. If you enjoy soft rock/accoustic rock with sweet vocals. If you enjoy the sound of being at a concerts and being at the 3rd/4th row of your favorite band/singer. To make it sound really good, you need to feed it enough power - have a very neutral source. It is as it is, I've came to a conclusion if you're trying to nitpick about everything to tear it apart, you'd find it lacking against a certain standard of (insert preferred/familiar brand). 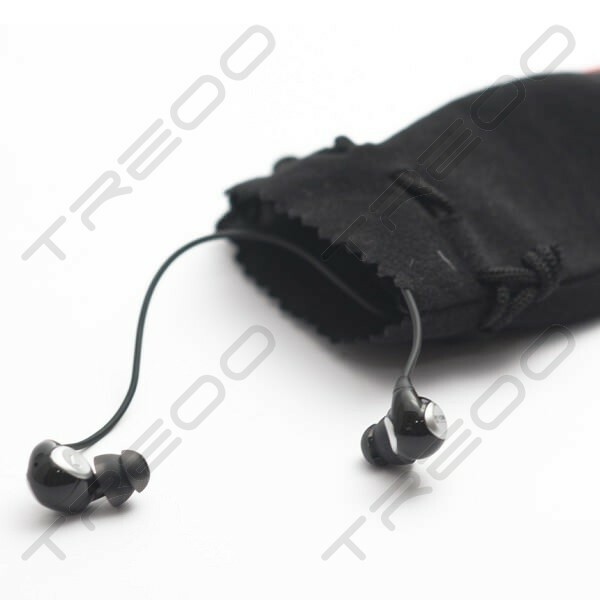 Abandon that and you'd have a very engaging and fun IEM that you can listen to for hours on end. If I wanted to fault the Eterna's then It'll be the lousy ear tips. They're obviously inferior quality as oppose to Ultimate Ears or Westones. And because of that, its affect the sound characteristic of this gems. I've swapped the stock Bi-Flanges with UE's Bi-Flanges, the bass became punchier and the highers became more pronounced. Resolution got better but still overwhelming in the mids and bass if you're listening to live albums, as the recording/master is already boomy due to the acoustics of live music. However I've experimented with using the Comply's T500, the foam ear tip acts as a bass trap and a dampener which actually tamed the bass alot more. With foam tips, the same track of the live music sounded better as the bass didn't bleed into the mids and overwhelm the highs. This is something interesting for me as a inexpensive tweak can change its presentation for the better/preferred setting without resulting to tainting the music with EQ-ing (I don't EQ at all, as I like music as it is). I don't own many portable amps to begin with, I have my el cheapo Fiio E5. My Fuze amplification is more than enough for most IEMs so I didn't really bother. But for the sake of leaving no stones un-turned, I explored this option should someone wish to pair these two together. 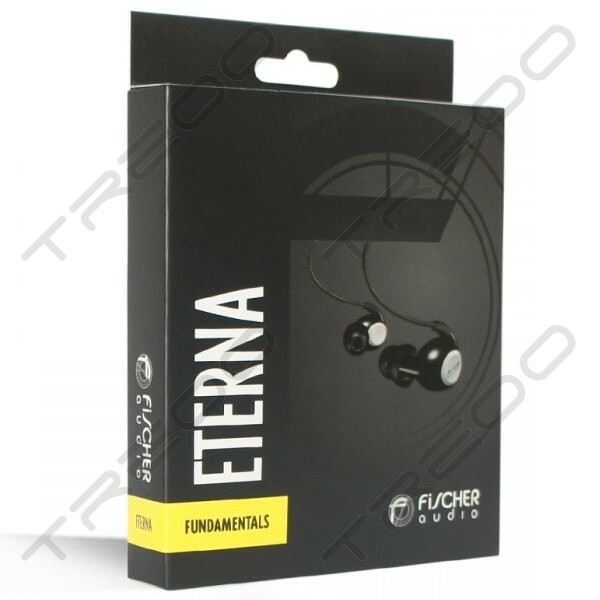 Eterna are very power hungry IEMs, Even the Cowon S9 couldn't do it justice. Fuze/Clip+ was good enough at 3/4 of the volume, which can be very loud for alot of people but it is where this point where the Eterna really start to sing. 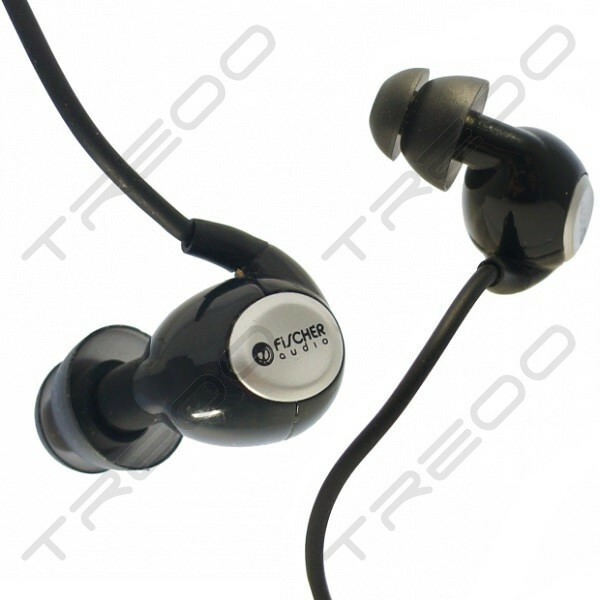 Plugging from a Fuze/Clip+ to a Fiio E5, the mids tighten up more and highs got more pronounced. However there was some clipping at the with the highs and a little distortion given that there is two amplification working together. However Line out from my X5L really suprized me, the E5 gave more depth to the bass. The comply's dampen it to prevent much boominess. Karen Carpenter's Voice was so much more enjoyable now, without the bloat or the mids overkill, this too took out edge off the highs which makes it feel like there was a veil over the music. Using the UE Bi-flanges, it added more air at the top but the highs were quite harsh but it open up the music more to give a feel of a more open soundstage or imaging whichever you want to call it. There is also some form of sibilance, which is annoying. 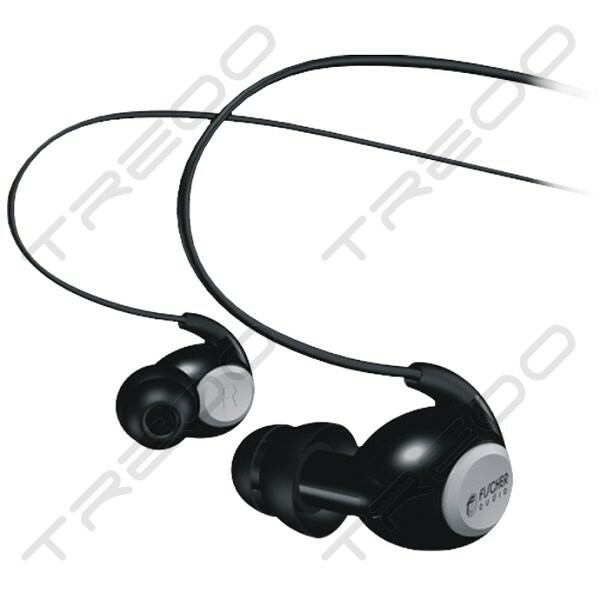 I don't really recommend getting a Fiio E5 if you're using a Fuze/Clip, but some players may need that extra boost or clean amplification to drive the Eternas - Ipods etc. And if you use the E5, make sure your the signal is clean and not colored - Cold and neutral compliments the Eternas very well - sought of like yin and yang.